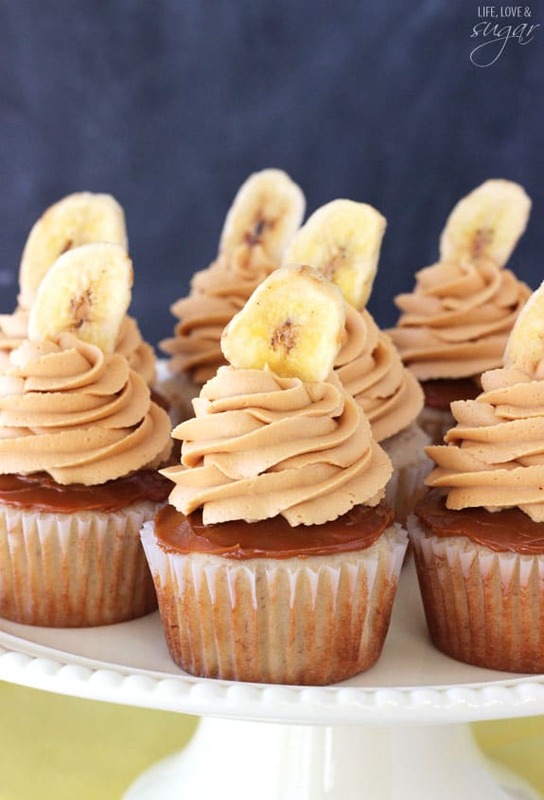 I have been quite excited to share these Banoffee Cupcakes with you! I almost couldn’t wait. 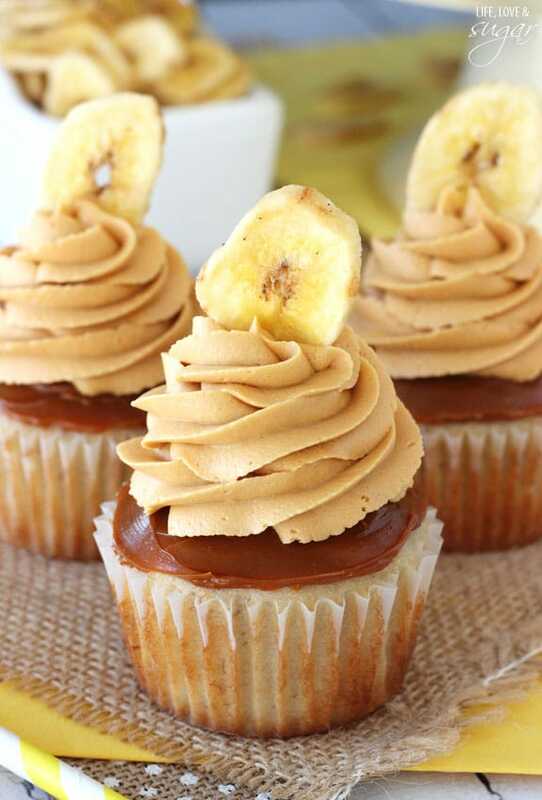 A banana filled cupcake is topped with a thin layer of dulce de leche, then finished off with dulce de leche icing! 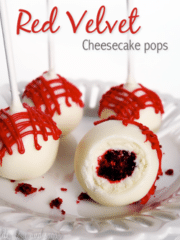 They are so delicious and so fun – you have to make them! So yesterday, our church wrapped up a great first series for the beginning of the year. It basically turned the New Year’s Resolution on its head and instead of asking what you can do to make yourself better, it asked what we could do to make the world better. It was basically all about the idea that if you want to become a better person, do something to make the world a better place. Often through doing for others, we grow so much more as people than when we focus on ourselves. Certainly there’s nothing wrong with wanting to lose those 10 pounds – I’m with you there. But I thought it was a great message and reminder. So much of our culture is me, me, me. But God wants us to engage with and help others. Through doing His works, we grow so much more. I just thought I’d share. It’s a wonderful and thought provoking message. The question they asked was “What breaks your heart?” What can you do to help? While cupcakes certainly don’t help with the 10 pounds or change the world, they are delicious. 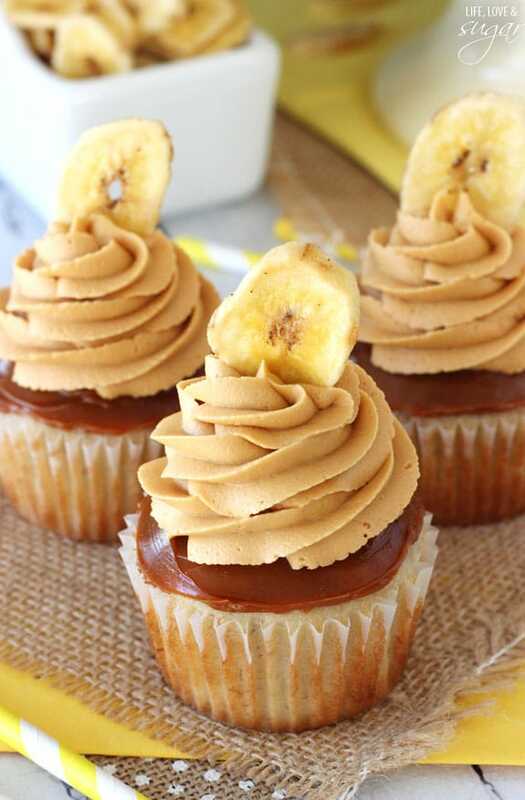 But before I go any further on the Banoffee Cupcakes – Banoffee. Have you heard of it? Is it foreign to you? 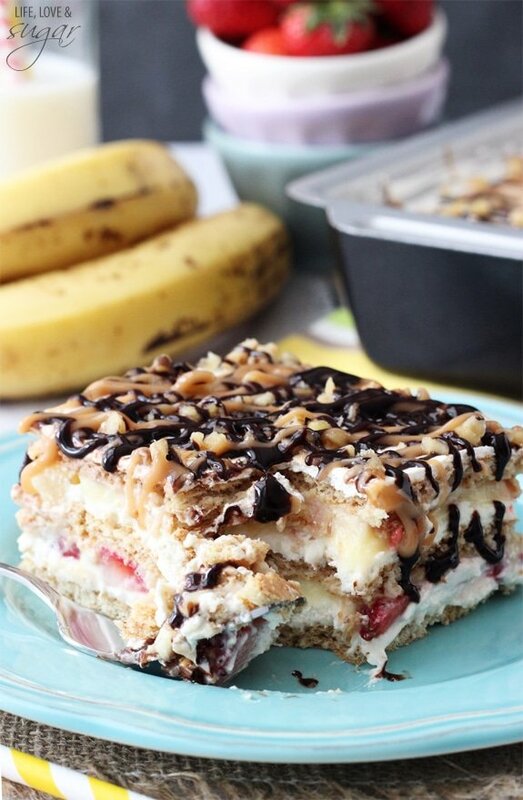 Banoffee Pie is totally a thing. 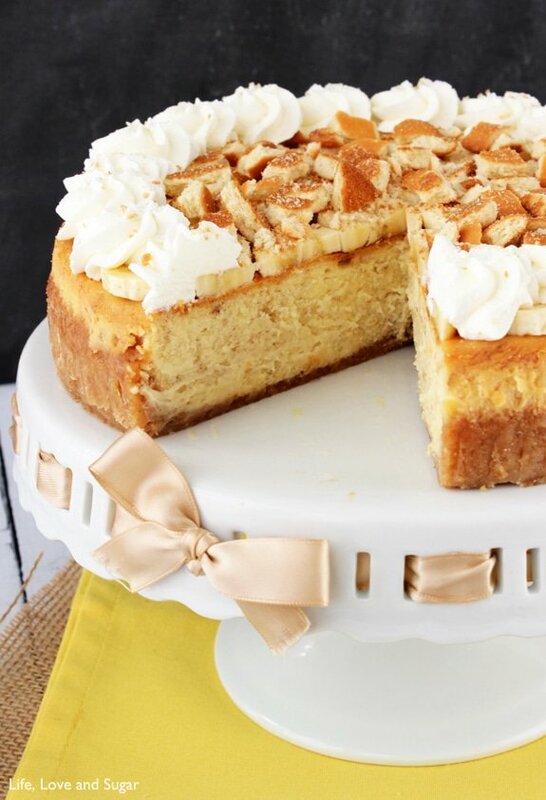 It’s a pie made with bananas and toffee made from cooked sweetened condensed milk, also known as dulce de leche. Banana + toffee = banoffee. 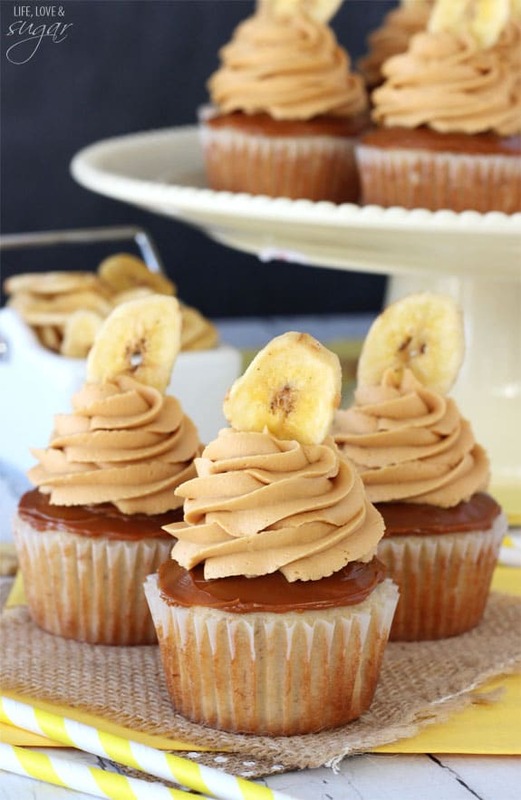 I am huge lover of all things banana and dulce de leche, so I decided why not make it into a cupcake? I am so glad I did. I only wish I’d made them a week earlier so that I could’ve taken some to Miami. The friend that we stayed with LOVES dulce de leche and I think he’d have loved these cupcakes. 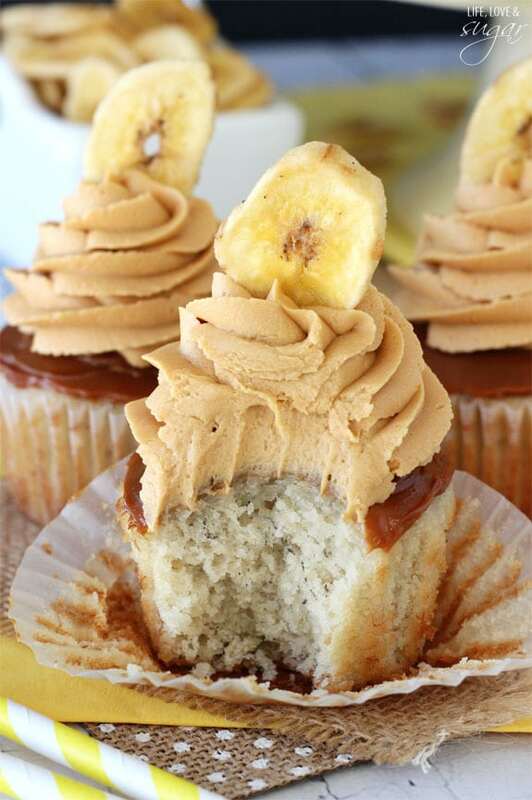 The bottom of the cupcake – the actual cupcake – is all about the banana. 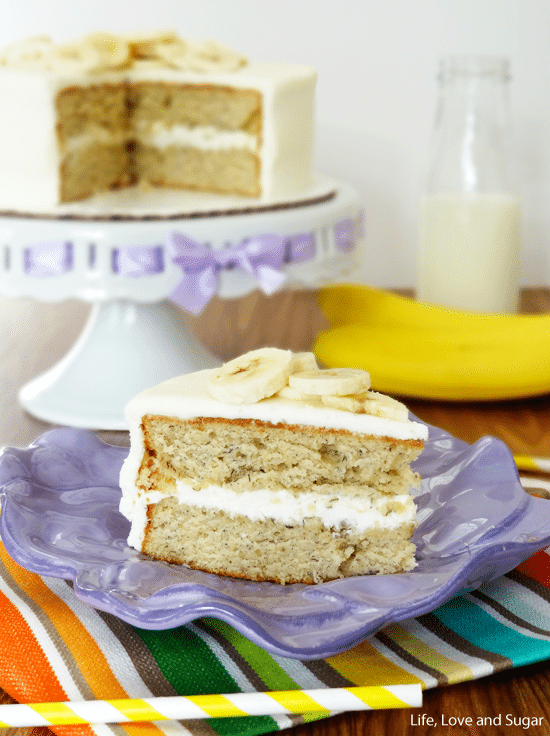 There’s a 1/2 cup of mashed bananas in the batter giving it full on banana flavor. The cupcakes alone are wonderful. Oh banana, how I love you. I used my vanilla cupcake recipe and went from there. 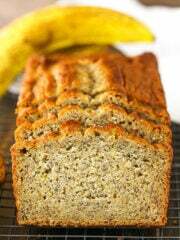 So like those cupcakes, these only use one bowl (except for the mashing of the bananas) and are easy peasy to make. I thought about just topping them with dulce de leche icing, but then decided to not only have dulce de leche icing, but to put a thin layer of dulce de leche right onto the cupcake as well. It just ups the ante a little bit and takes these babies from good to great. I know. It’s just a thin layer. How could it make that much difference? It does. Just trust me. 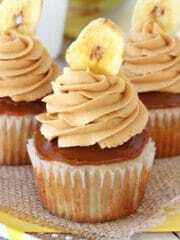 The flavor of both the banana and the dulce de leche is unmistakable and they combine so perfectly in this cupcake. 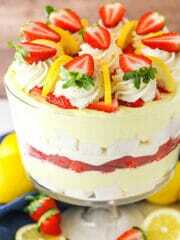 You might just find you do not want to share. And I won’t judge you one bit for it. Promise. 3. Add butter, egg white, egg, vanilla, mashed bananas and milk and mix on medium speed just until smooth. Do not over mix. 6. Allow to cool for 1 minute, then remove to cooling rack to finish cooling. 3. Add dulce de leche and mix until smooth. 5. Add water or milk, if needed, until desired consistency is reached. 6. 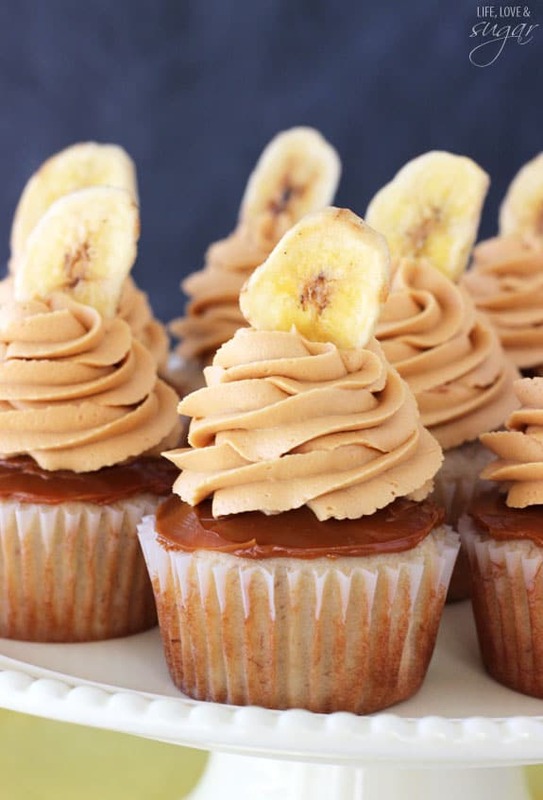 Spread a thin layer of dulce de leche on top of each cupcake. 6. Top cupcakes with icing and banana chips, if desired. 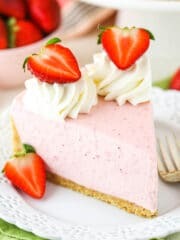 The shortening in the icing can be replaced with butter, if you prefer. I learned about banoffee from my British friends! I’ve had the pie, but never a cupcake version! This looks phenomenal. 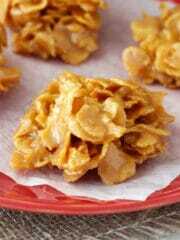 I love the banana chip on top! I love banoffee and your cupcake is speaking to me Lindsey. Love it!!! Pinned!! Banoffee? Where have you been all my life? I love these cupcakes Lindsay! I have had Banoffee cookies, but never the pie! Now I totally want the cupcakes! 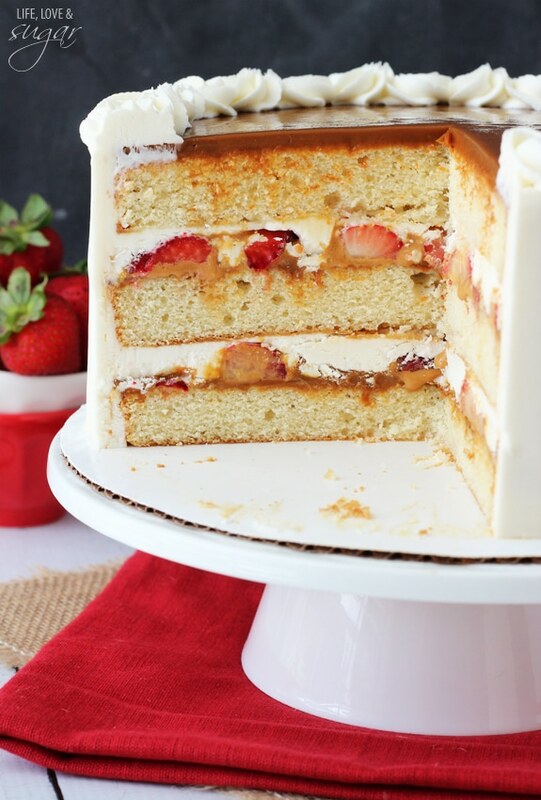 Love that thin extra layer of dulce de leche…I agree, so necessary!!! These cupcakes are stunning, Lindsay! I love the banana flavors going on here. 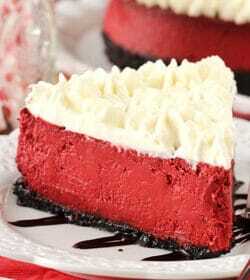 And that icing is absolutely gorgeous! I need to take some lessons from you because when I frost, it comes out in big fat blobs! 🙂 Pinned! Best decision ever is RIGHT! That layer of ducle de leche is unreal! Oh my gosh, I was just thinking I needed to go hunting for a way to use up a couple stray bananas on my kitchen counter. Thank you for these!! I can’t ever say no to dulce de leche! 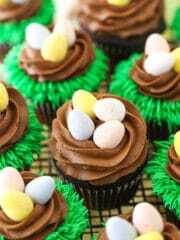 These cupcakes will be perfect! Thanks Michelle! Lindsay, When I made the cupcakes, the butter did not fully blend in with the batter. I tried to get it incorporated by hand, but no success. Unfortunately, the bits of butter melted as they baked, leaving small holes in the baked cakes. Any idea what to do next time? I’ve had some bits of butter like that before, but haven’t noticed a problem with holes. Bummer. I’m sorry that happened. The recipe still works well if you melt the butter before adding it though, so maybe try it that way next time. Thanks for the response. I finished them with the delectable frosting and they sat overnight. They are moist and delicious, and I’m pretty certain they will disappear at the party today. 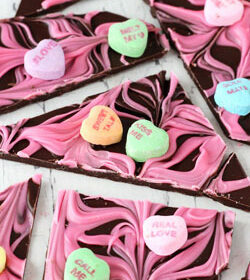 Try this recipe if, for no other reason, than to taste the frosting! I actually used store bought Dulce de leche. It’s usually near the sweetened condensed milk in the store. Hi! 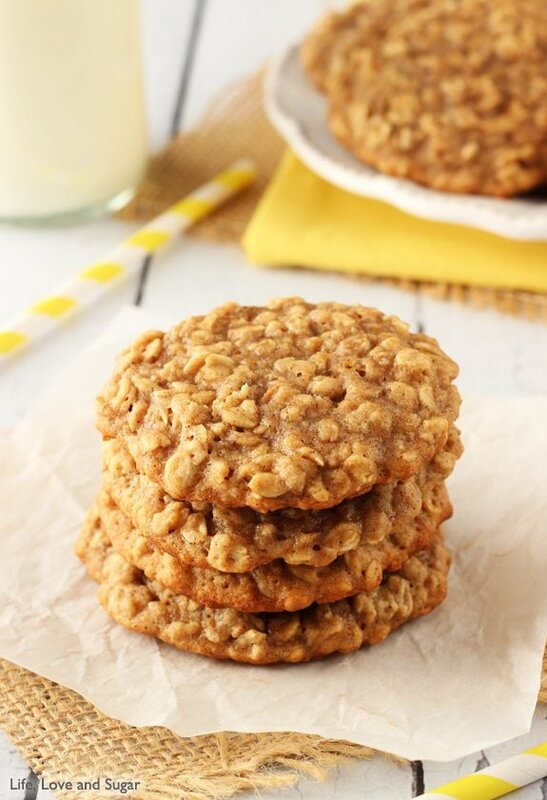 I made these a couple months ago and they were amazing!! 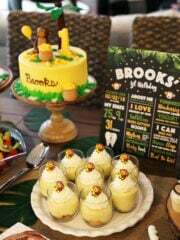 The cupcake was super moist and light, the buttercream paired nicely with the banana flavor. I found that the buttercream recipe yields a lot for 12 cupcakes, I may cut in half next time to see. 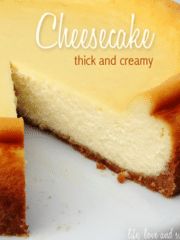 Thanks for sharing this great recipe, it’s a keeper for me! 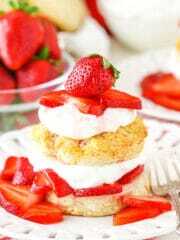 after the layer on cupcakes for the frosting did you just whip till it became lighter? Bit confused on that part. I’m not sure I totally understand your question. You should add a thin layer of dulce de leche directly on top of the cupcakes. Then you add the icing (which has more dulce de leche in it) on top of that. Does that help? What is takoe- shortening. Margarine? Shortening is a butter replacement that helps make a firmer icing. Feel free to replace it with butter, if you prefer. 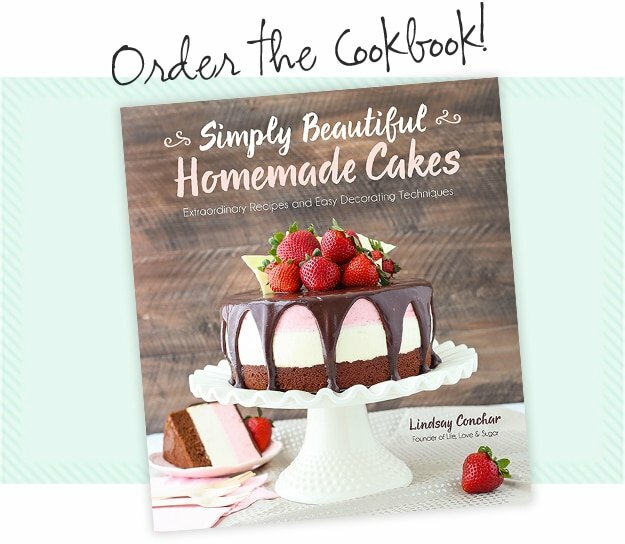 Can I use unsalted butter for the cupcake? If so, how much salt should I add to the cupcake batter? Yes, I’d add 1/2 tsp salt. Wow!!! These are the most amazing thing to come out of my kitchen!